Catmints (Nepeta spp. 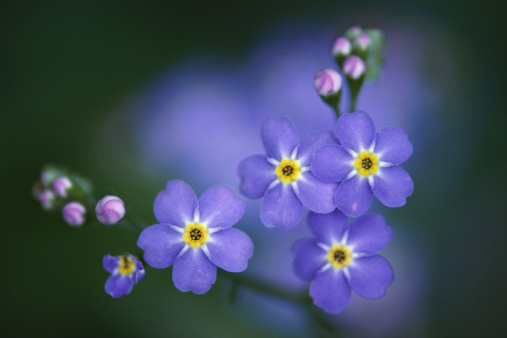 ), with their scalloped silvery-green leaves and stalks of small lavender-blue, pink or white flowers, provide waves of cooling colors between hotter-hued blooms in your garden. 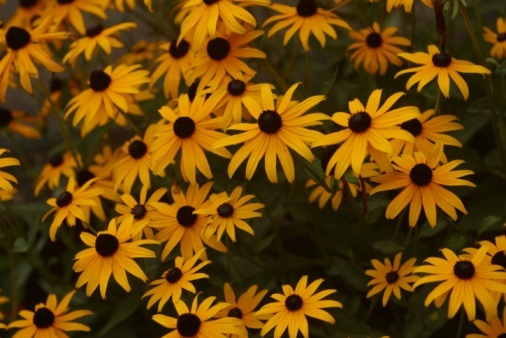 From diminutive 8-inch plants to towering 4-foot varieties, they bloom in late spring and summer. Catmints grow in U.S. Department of Agriculture plant hardiness zones 3 through 10, depending on the species. Catmints often stop blooming and turn floppy in midsummer, but you can shear them to encourage another flush of flowers. Check plants before pruning or cutting for signs of powdery mildew, such as white spores and deformed shoot tips or flowers. Disinfect your pruning shears between cuts, if you notice signs of the fungus, by dipping the blades of those shears in a mixture of 1 part bleach to 9 parts of water. 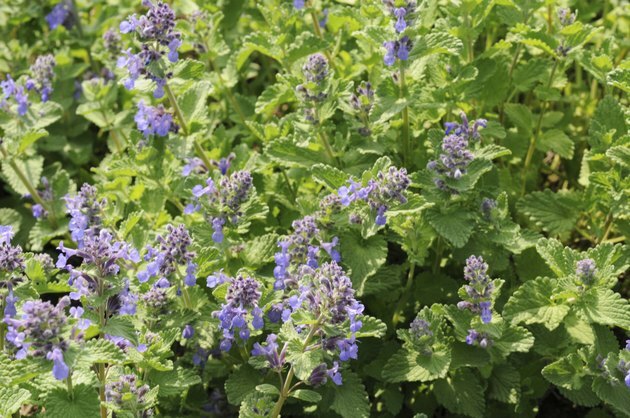 Snip off the top one-half to two-thirds of the catmint's stems, using pruning shears, in midsummer after the plant has finished blooming and when it has recently been watered. Leave the faded flowering shoots on the plants after they finish blooming for the second time in late summer or early fall. When the foliage dies back after frosts or snow, allow it to remain in place until spring. Prune all of the winter-killed growth off the catmint in early spring, cutting entirely dead shoots all the way back to the ground and others back into the green growth just below the brown tips. In higher USDA zones, where the plants may not die back, cut the previous year's shoots back to the ground to make room for new ones.